That's why, as part of the regular Readers' Choice Survey on printers every year conducted by PCMag, they made sure to ask not just about the little inkjets used to print the kids' art projects, but how readers feel about the high-end printing systems they use. After all, they can't stress-test all the printers in PCMag Labs reviews, so it helps to get the perspective of the people in the trenches. The follow page reveals the results: the printer makers you should turn to when you want low costs, high reliability, and just an overall excellent experience. The magazine will also compare the results to what they saw last year, so you get a better idea of who is improving and what vendors are worth reconsidering. 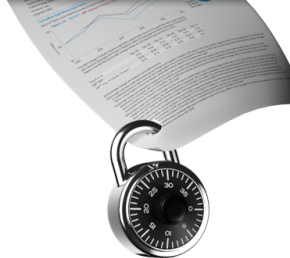 After all, even at a bargain price, an unreliable printer will get you nowhere. 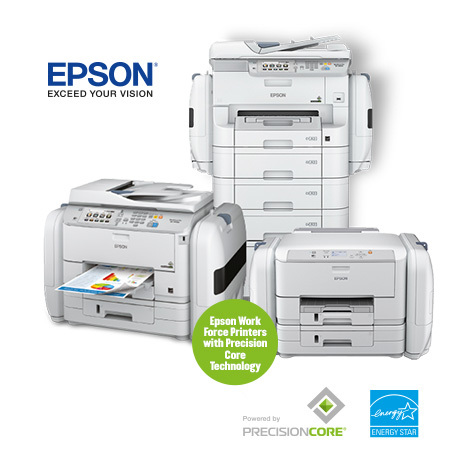 In the end, PC Mag had to give the Business Choice Award to the two winners from last year, Brother and Epson. Both of them have best-in-class-scores for reliability (8.7 for each), a low number of products that needed actual repair (Brother at 6%, Epson at 5%), and excellent likelihood to recommend numbers (8.5 and 8.4, respectively). Xerox, while it did well in that overall satisfaction question, can't compete in any other way. Its reliability score of 8.3 is behind most of the vendors that made the cut (only Dell and Lexmark did worse). Xerox also continues to have an embarrassingly high numbers of products that require repair, at 23%. That's almost one in four Xerox printers getting sent back to be fixed. The big fall this year goes to Canon. A favorite in PCMag's Readers' Choice for over a decade, this is the first year the company has dropped out of favor in the home survey and now in the business-end survey. Canon's overall score of 8.2 puts it on par with HP, another huge name in the industry, but one that has never had the affinity with our audience that Canon has—or had. That said, Canon still had pretty excellent marks for reliability of 8.6, just behind Brother and Epson's 8.7. Canon's likelihood to be recommended is also just a hair lower than Epson, if you factor the Net Promoter scores, which show Epson at 51% and Canon at 48%. When it comes to these numbers, the world of work printers is an open field. Samsung also has a fighting chance in a year or so, if it can improve reliability and cut back that 10% of units needing repair. It really could be a contender for the office printer market award. We'll see in 2016. 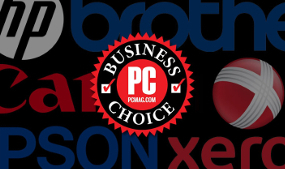 For the 2015 Business Choice series, PCMag emailed survey invitations to their community members, specifically subscribers to their Readers' Choice Survey mailing list. This survey was hosted by Equation Research, which also performs PCMag's data collection. This survey was in the field from June 22, 2015 through July 12, 2015. Because the goal of the survey is to understand how the printer compare to one another and not how one respondent's experience compares to another's, PCMag use the average of the printer manufacturer's rating, not the average of every respondent's rating. In all cases, the overall ratings are not based on averages of other scores in the table; they are based on answers to the question, "Overall, how satisfied are you with your printer for work?" HP faces false advertising class action in the USA in a case alleging "its printers don't operate as advertised". Legal Newsline reported on the class action begun by consumer Anne Wolf at the US District Court for the Central District of California, which has targeted HP for alleged "false advertising". Wolf's suit against the OEM contends that its printers "don't operate as advertised" as the machines "can't download necessary software from the internet even though the company advertises they can". 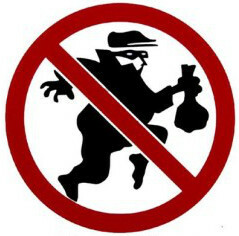 Wolf's suit – case number 5:15-cv-01221 – has been taken on by lawyers Todd M. Friedman and Adrian R. Bacon, and lso seeks to "prevent HP from advertising" that its printers feature the 'HP Smart Install' option, which reportedly means "products can automatically download software from the internet". The case argues that this feature "has been disabled on some of the printers even though the company continues to advertise it". In turn, the lawsuit alleges that "on the outside of the boxes of these printers, there is a statement assuring customers that these printers will be easy to install because of the inclusion of the 'HP Smart Install' feature". Wolf is seeking class action status for both the case and "for those who purchased the printers expecting the smart install feature", and is also looking to win damages of "more than" $5 million plus court costs. The OEM previously settled three class actions pertaining to HP inkjet cartridges in October 2014, while another relating to printers was dismissed in 2012, and a class action focused on LaserJets was also settled in 2011. 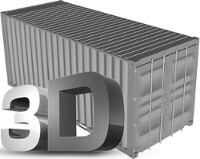 US-based company Southwest Florida 3D has turned old shipping containers into a "standard platform" for 3D devices to print in. The Mille 3D printer can be stacked, shipped and parked in a driveway or garage, “and at the end of a road trip [you can] open the doors to a new object”, Southwest FL 3D founder Andy Tran told 3DPrint.com. The news site said the innovation "could dramatically increase the mobility of 3D printing", while cutting production costs associated with the machines. It overcomes the issue that 3D printing is often not feasible for individuals as they cannot store and operate such a large-scale device. The shipping container-stored printer could potentially be "stacked, decorated, and customized however a user would like". Tran said: "When you start building a large machine, one of the largest costs is the frame. The Mille solves this with its design and uses a watertight weather proof shipping container hull. 3D printer hardware bolts directly to the steel walls. Shipping containers offer standard interior and exterior sizes so virtually any container can be retrofitted." Containers of lengths 20, 40, and 52 feet can be used, and the inventor said there is potential for expansion modules, including onboard batteries such as the solar-charged Tesla Power Wall, material shredding and extrusion options, a conveyor-belt style print bed and 3D scanners. The containers could become entirely mobile, automated 3D printing workstations. Tran commented: "One extension module includes an onboard material handling module that shreds plastic to be extruded as filament. The filament can be mixed with other materials for various properties. With the advancement of new material technologies and hybrid filaments the Mille 3D printer will make large objects bigger and better." He plans to either open-source the design on the 3DPB.com forum or to turn it into a commercial product, for creators to make their own with DIY kits. 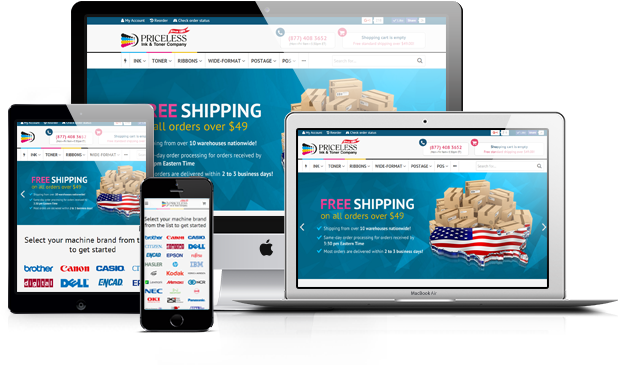 3d printer supplies are coming soon at priceless-inkjet.com. Stay tuned! this maybe a good time to take advantage of the savings. Our office will be closed on July 3rd to enjoy a longer holiday. We'll be ready and eager to serve you at 9:00 am on Monday. Every quality compatible and remanufactured product qualifies.